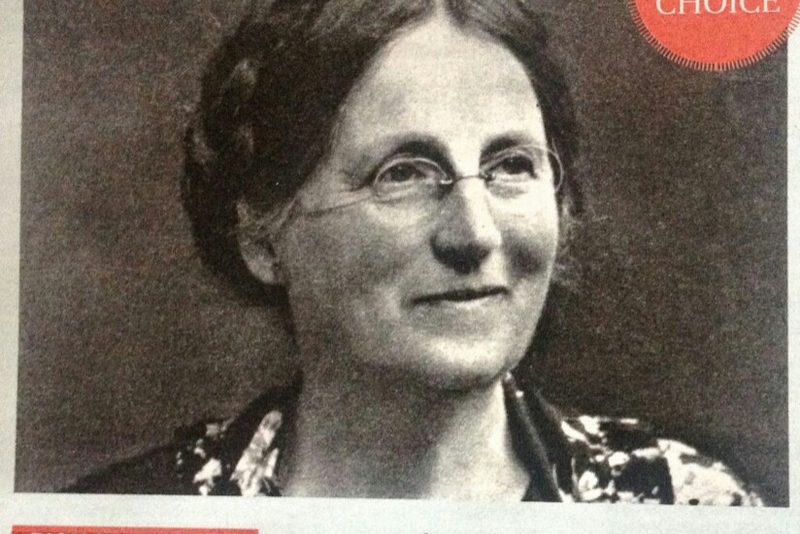 ‘Kathleen Lynn – The Rebel Doctor’ is a documentary about the untold and extraordinary story of one of Ireland’s greatest women. 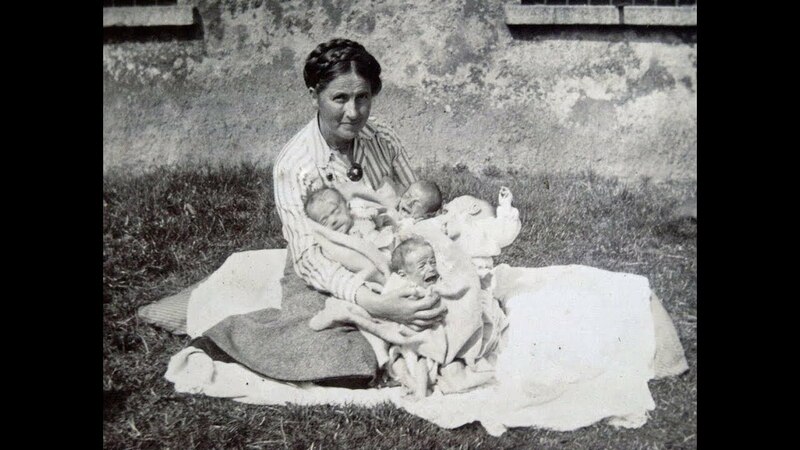 Born in Mayo into a wealthy protestant family Kathleen Lynn went on to become an award winning physician, served in Connolly’s Irish Citizen Army in 1916, Sinn Fein executive, TD for Sinn Fein, founded St. Ultan’s hospital and helped lower the infant mortality rate in Ireland. More information about this documentary.